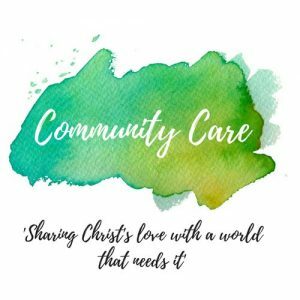 The Community Care Team is made up of Christ Church members who love God and want to show it to those in need around our area. As a committee, Community Care has two clear aims. Firstly to show Christian kindness by facilitating and providing effective care for the lonely, the disadvantaged, the hurt, and the stranger in our local community, our city and our world. Secondly, we want all people to know the truly life transforming news of Jesus Christ. We hope our witness to our community points to Jesus. 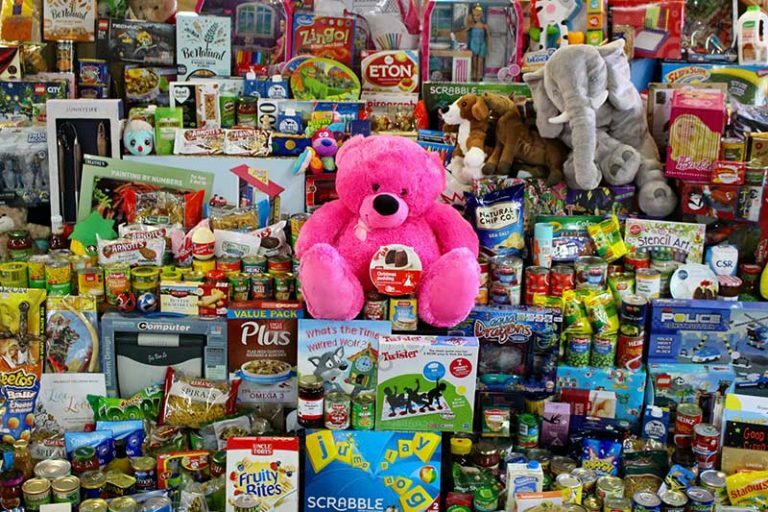 Toys ‘n’ Tucker is an initiative of Anglicare Sydney which aims to share the joy of Christmas and demonstrate God’s love by providing food and gifts for those who would otherwise go without. Christmas is a time to give, to share and to be a blessing to those in our community who need it most. 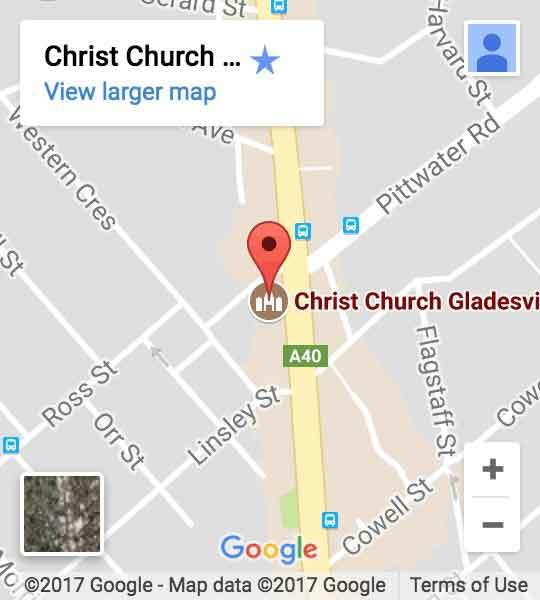 The Community Care Team at Christ Church Gladesville has earmarked the Toys N Tucker Christmas Appeal as a community initiative we’d like to continue to support as a church. In July 2017, the Australian government introduced the Community Support Program which allowed for community groups and organisations to help aid the settling process for refugees coming to Australia. 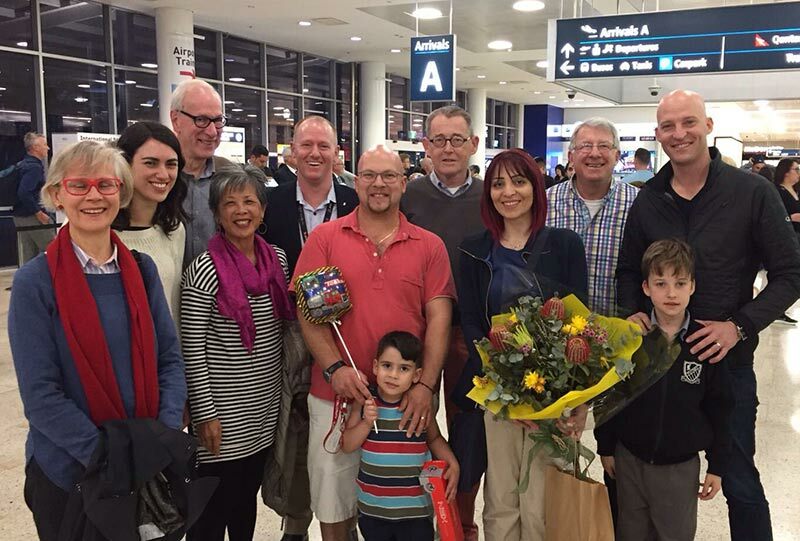 In partnership with Anglican Aid, (the overseas relief and aid agency of the Anglican Church of Australia) Christ Church has supported one family with their move and introduction to Australia. It was a powerful testimony to the love of Jesus that so many in our church worked together to help make this happen. 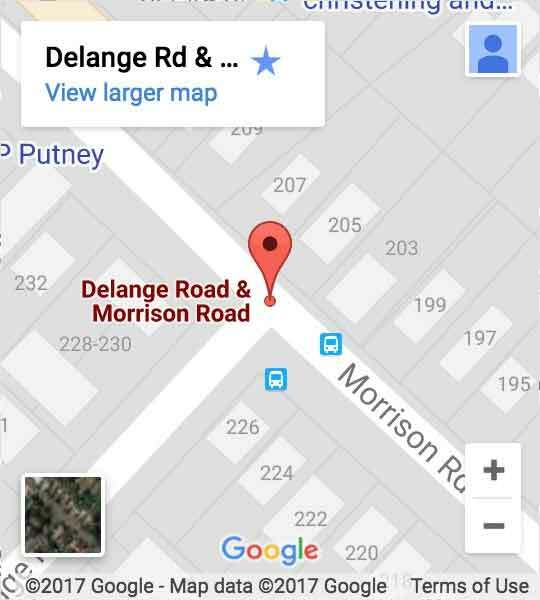 The Community Care Team has been associated with local refuges helping women and their families escape situations of domestic violence. 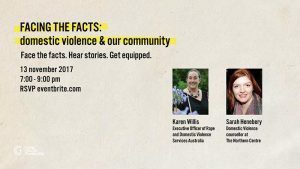 In November 2017 we hosted Facing the Facts: Domestic Violence and our Community , a night where we invited the community to learn about DV, hear stories from the frontline and get equipped with an understanding of the resources and services in the Ryde District.